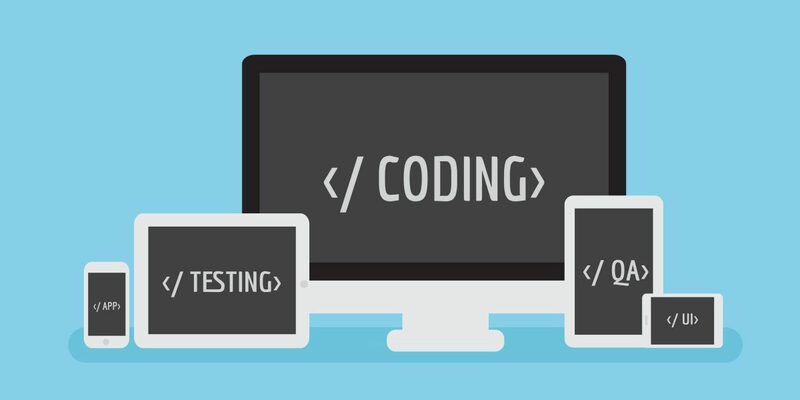 Software testing is an integral part of the software product development process. Unfortunately, many people think of it as a secondary activity and in the process, end up following practices that either is time-consuming or do not lead to efficient results. While following certain ideal practices would most certainly lead to better results, often we either don’t know about them or have altogether overlooked them. This article discusses seven such practices that every software tester should adopt in automation testing process. Confidence inconsistency and dependability- This can be achieved through visibility into the quality level of your company’s products. Visibility is a key benefit of an effective test and QA strategy and it directly enables you to be confident in your products. More time on development, less time on maintenance- Bugs should normally be avoided or found early so that isolating and fixing them is not an onerous task. The later in the process that bugs are found, the more work is required to correct them and maintain your customers’ loyalty, subsequently requiring more time that could otherwise be utilized for making the product more competitive and profitable. Effective utilization of resources and budget due to on-time delivery- Effective test and QA strategies enable an on-time delivery of your products and therefore avoid the cost and schedule overruns. When you can complete the new product development project on budget and on time, you can avoid problems associated with needing additional resources beyond the project plan to complete the project. The executive team must have a solid understanding of the quality cost concept. In addition, they must understand their own organization’s quality cost model including the data associated with it. The executive that heads up the quality engineering efforts should be fully educated in the intricacies of the organization and testing activities and must be fully accountable for the quality of the delivered product as well as educating the executive team in these matters. Testing and quality assurance are interrelated with development but are actually different disciplines that require a different focus and a level of independence from one another. They should have separate budgets so that the test and QA functions aren’t squeezed by cost overruns in development to the point that they cannot adequately perform their function. Software testing and quality engineering are still immature disciplines that have not been studied as extensively as they should be. This makes visibility all the more important for a tester to maintain confidence. One needs to capture the data that is needed regarding the product’s quality and associated development and test activities so that you can understand where you are and set appropriate goals for where you want to go. By and large, the testing discipline lacks an effective bookkeeping infrastructure. Management of quality engineering and testing should be metrics-driven. The numbers obtained from appropriate, valid, and trustworthy measurements should drive quality improvement initiatives. A valid metrics model is critical to the success of these efforts. Although it is inexpensive to start up, it is expensive in the long run. No more than 5% of the tests are run manually. No more than 5% of the test effort should involve automating the tests. 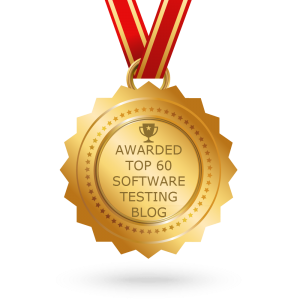 The most critical thing for a successful test automation program is the test methodology. No matter what tool you use, without a solid methodology in place, it won’t be effective. The tools you select should then support the implementation of your test methodology to help you succeed.